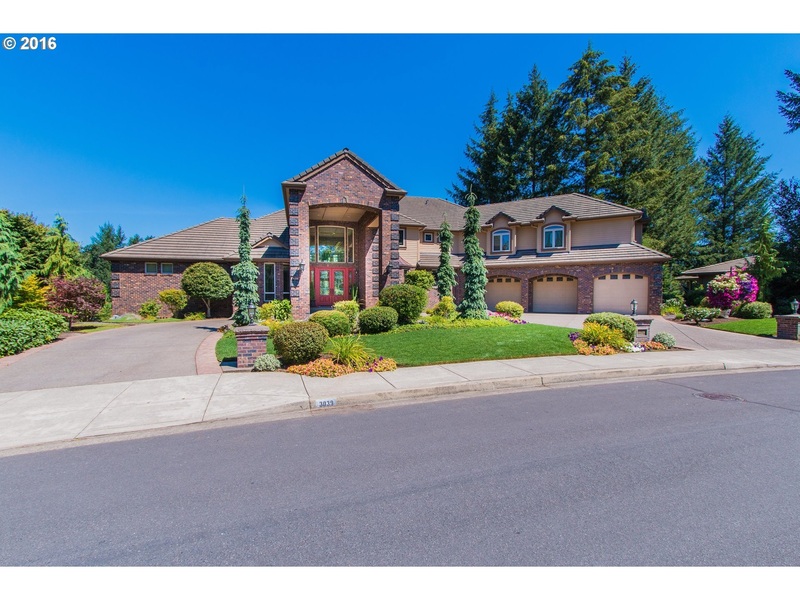 Magnificent Lacamas gem stone; Regally appointed on the 12th hole of the pristine Camas Meadows Golf Course with views of Lacamas Lake, this home embodies grandeur and elegance. Custom floor plan, gourmet kitchen, separate guest suite, and a basement with private 2000SF apartment and 1200SF storage. Perfect for hosting intimate parties or large events, and truly living life in luxury on the golf course with views of Lacamas Lake!